Nyeri is pushing for its farmers to earn billions from the avocado sector. Nairobi, March 10,2018. According to the governor, Mutahi Kahiga, the government intends to distribute for free at least two million avocado trees to an estimated 200,000 farmers, targeting to earn as much as Sh20 billion by 2022. 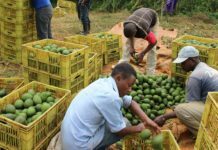 “Our math is that each avocado tree of the Hass variety can fetch farmers at least Sh10,000 as net return in a year. 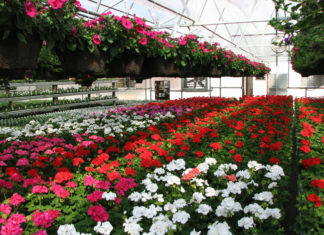 That is a cottage industry that can be a key foundation in our job and wealth creation in the county,” he said. The Hass variety is earning farmers between Sh700 million and Sh1.5 billion in a year owing to lack of logistical support. “Middlemen in the sector’s value chain have been taking advantage of farmers’ vulnerability to market forces. They know Hass variety is a golden product in the market while farmers do not know the kind of cash they are losing in the middlemen-driven market,” he said.